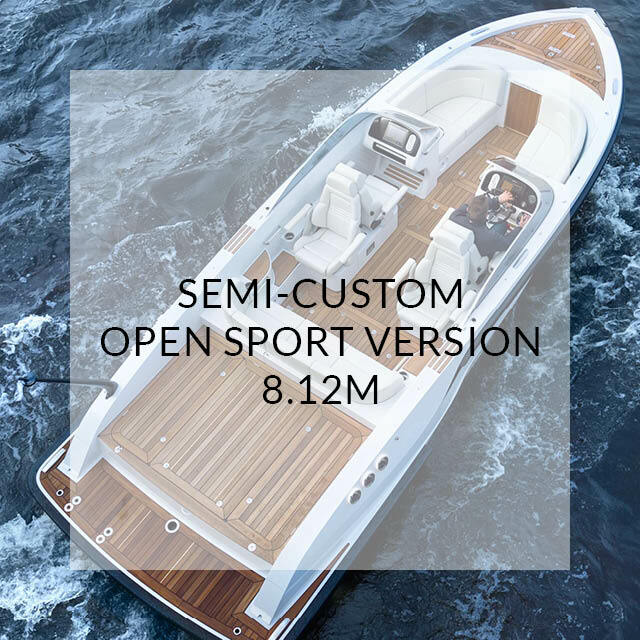 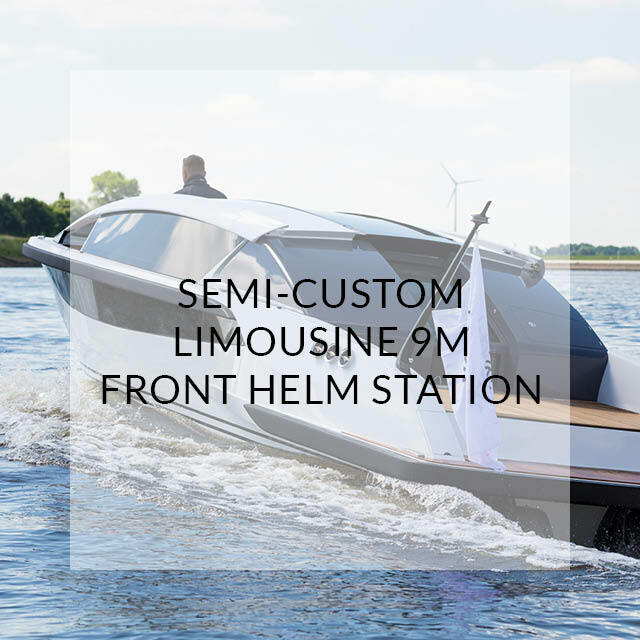 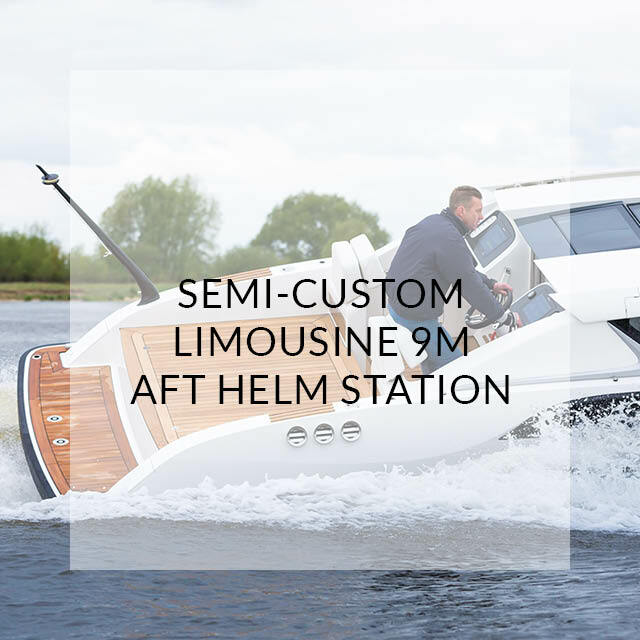 The first Silverline Open tender was part of a two tender package for a Lürssen new build project launched in summer of 2017. 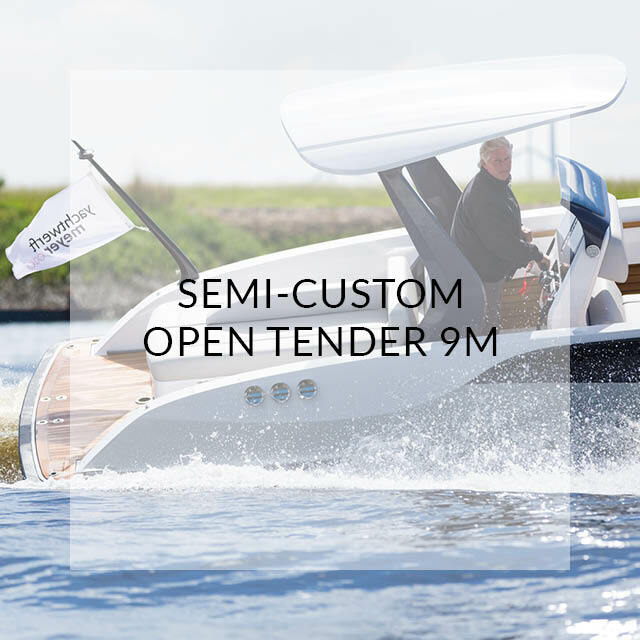 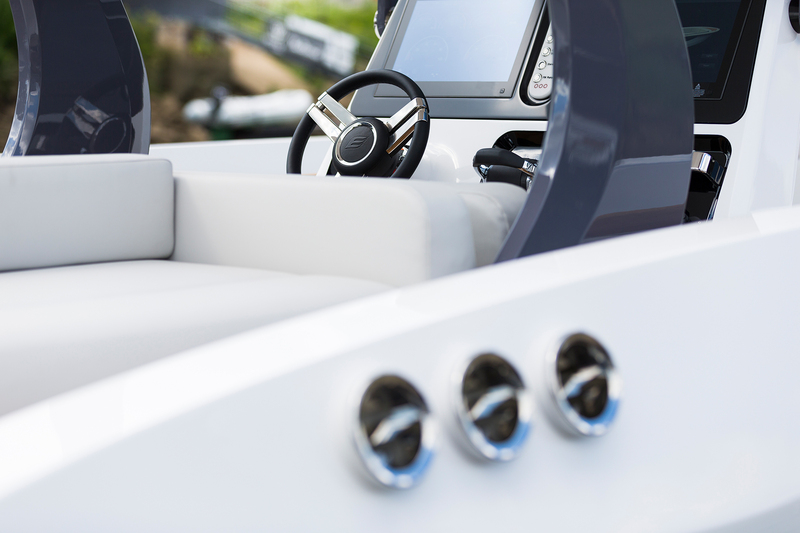 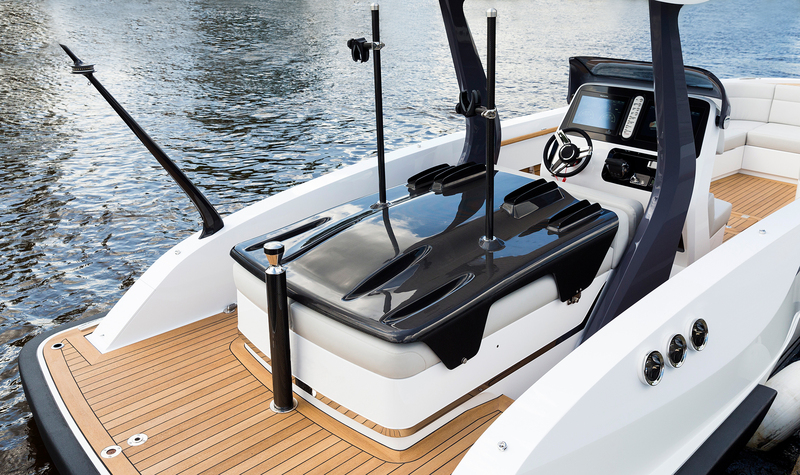 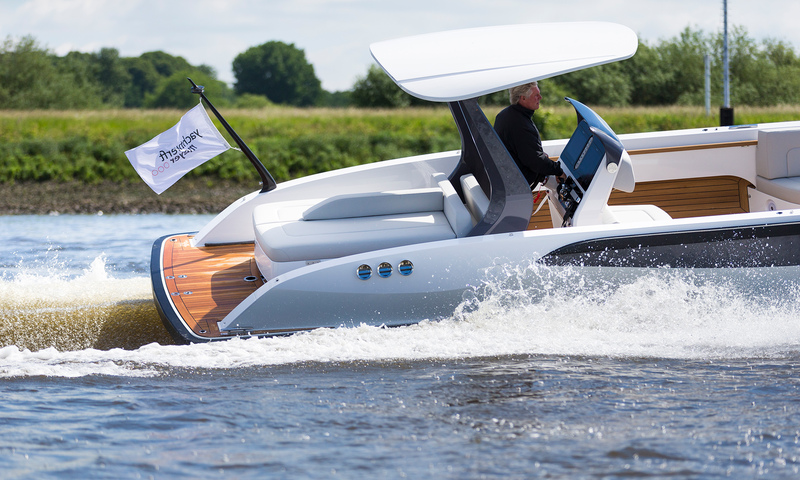 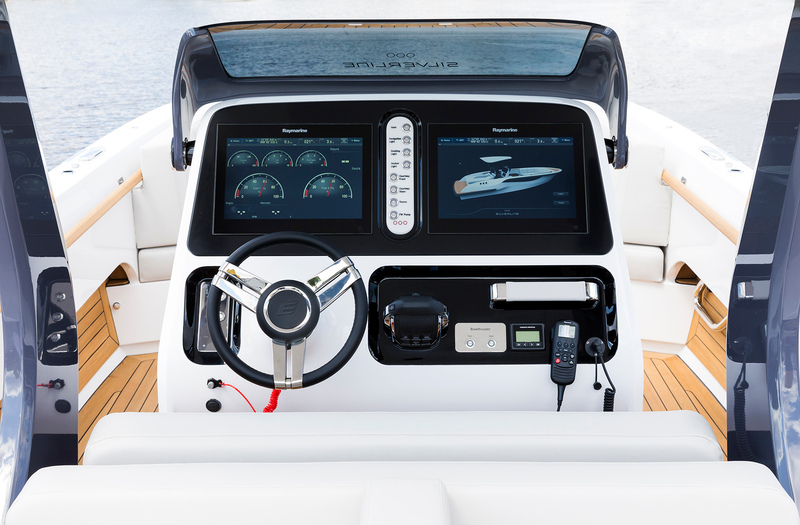 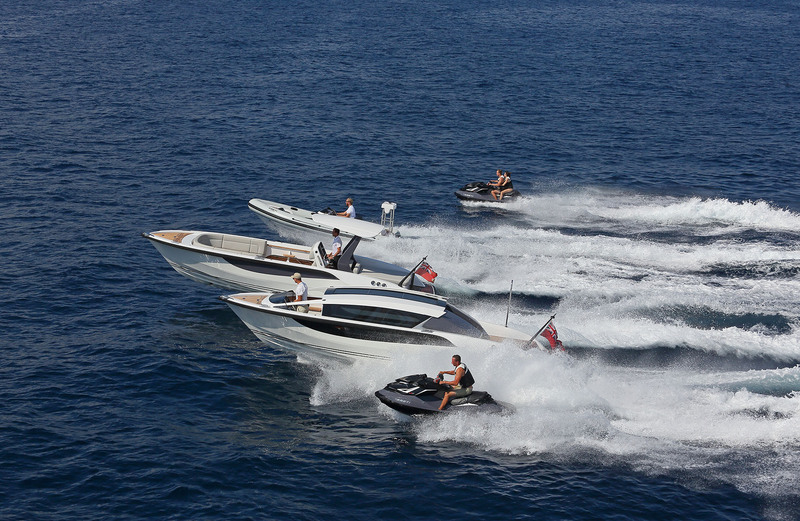 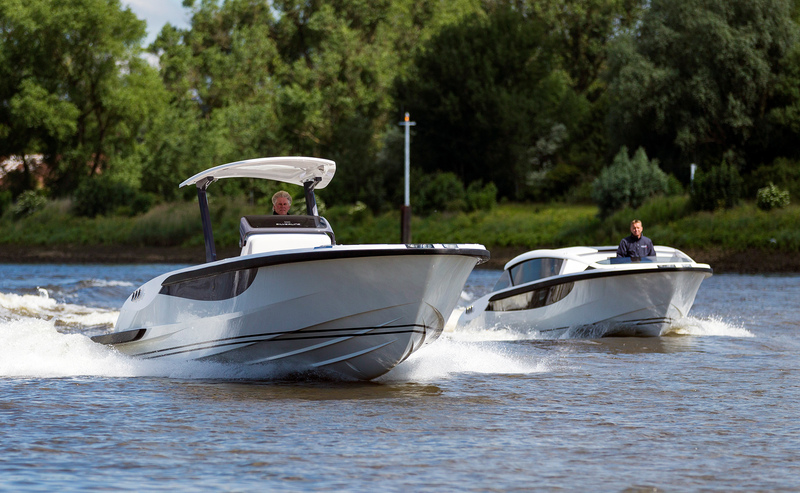 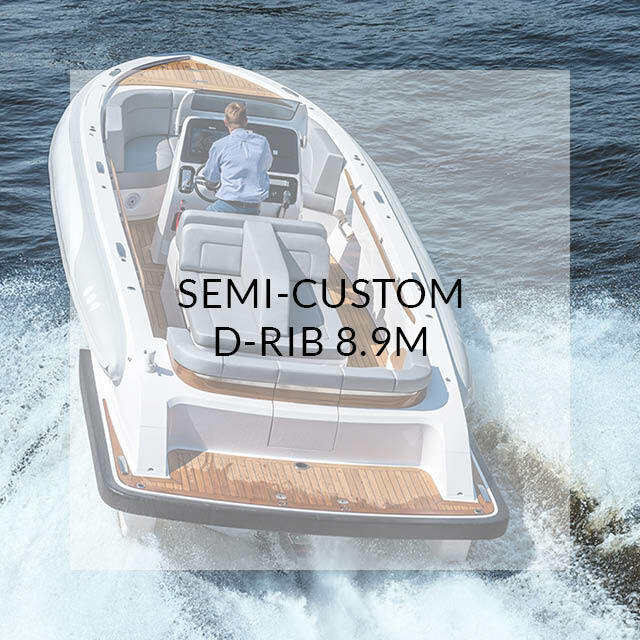 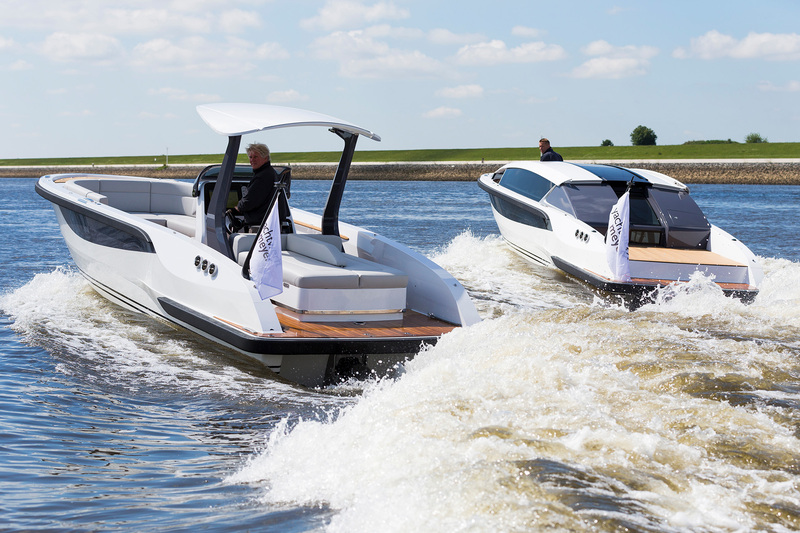 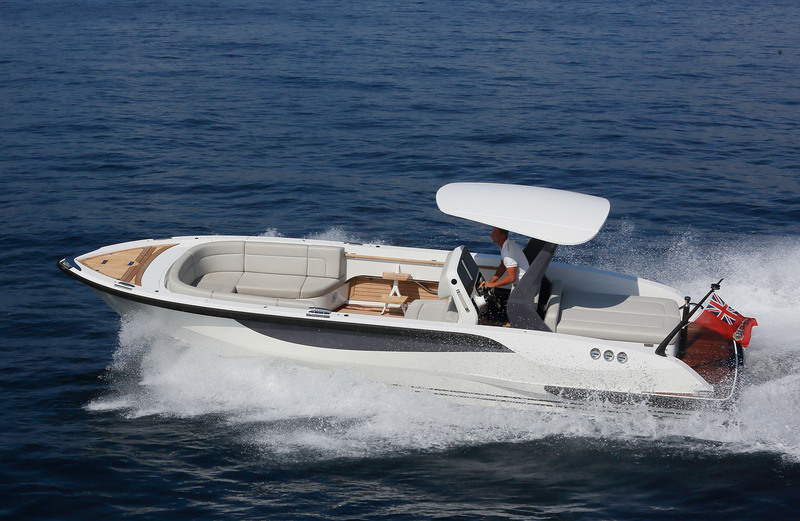 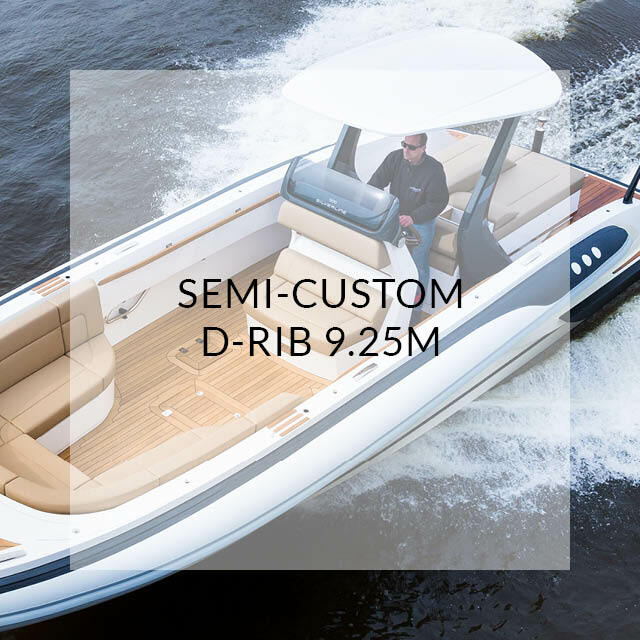 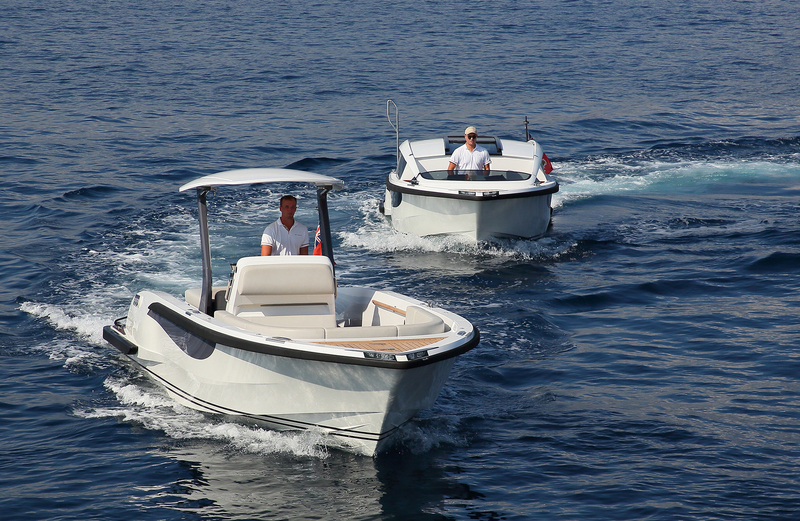 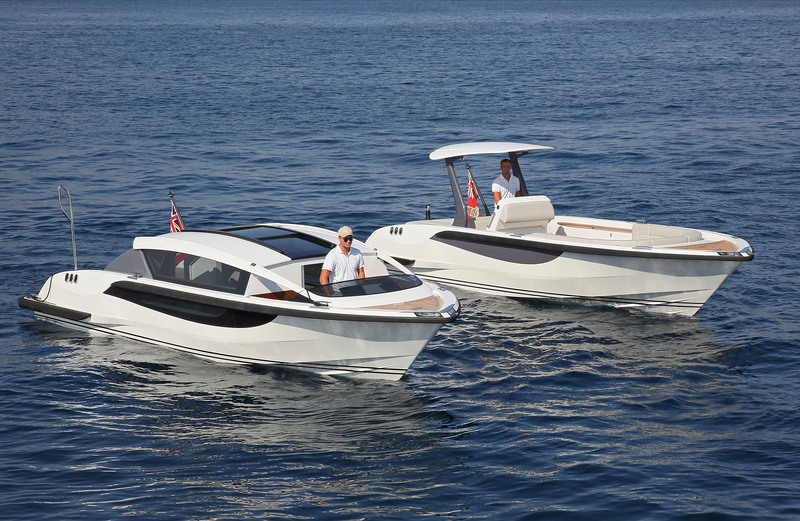 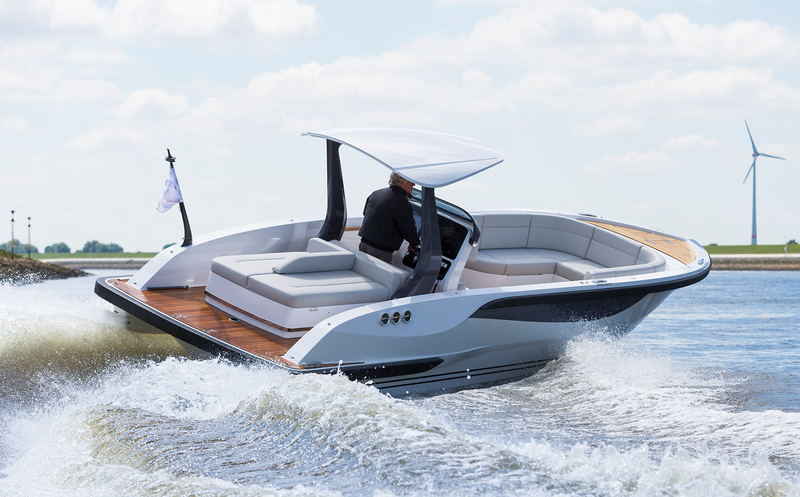 This powerful tender reaches a top speed of well over 40 kn. 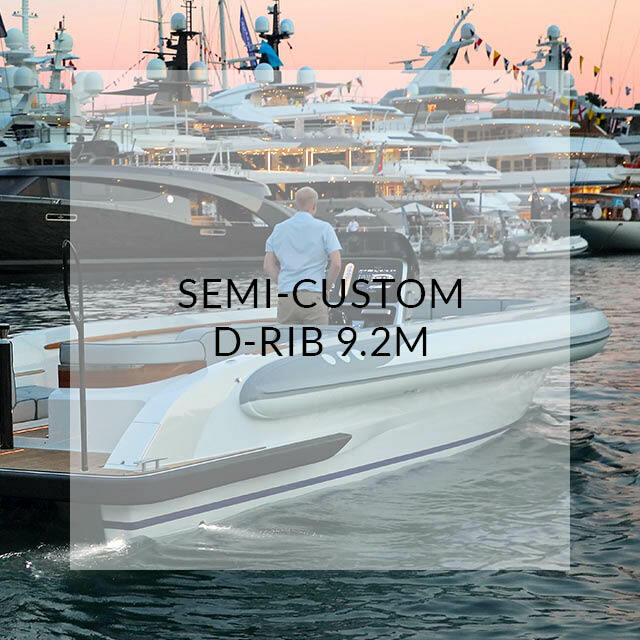 The dismountable clear coated carbon bike rack was a special client request, to transport four bicycles from the yacht to shore along with the guest.